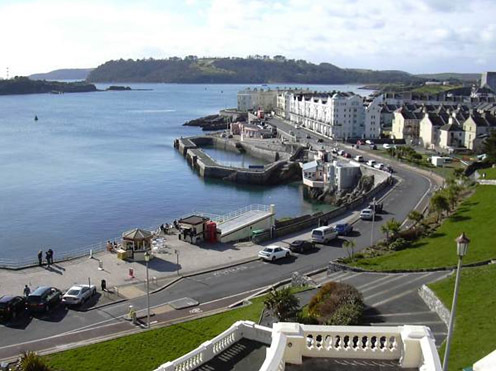 West Hoe Pier – Plymouth Hoe, Devon. Client : Plymouth City Council. 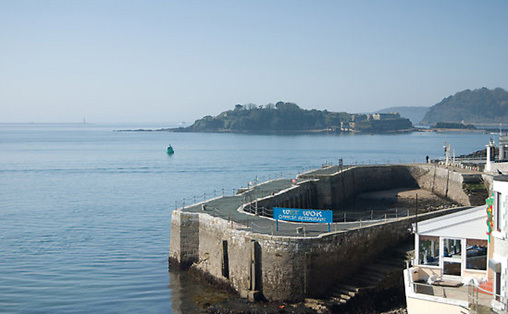 West Hoe Pier is situated on Grand Parade overlooking the natural harbour of Plymouth Sound. 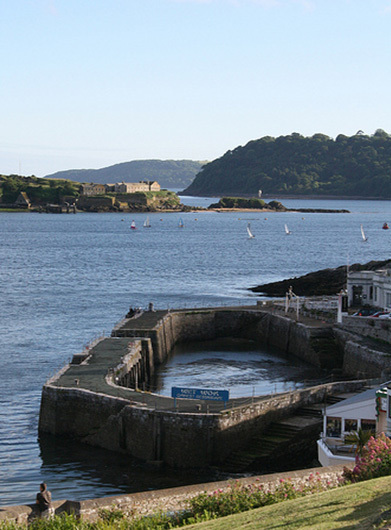 It is an enclosed basin style harbour built from blocks of random coursed Plymouth limestone and was built in 1880. It is also Grade II listed. A curved section of the outer basin wall had collapsed into the sea and we had the task of rebuilding it. It was rebuilt from the shoreline up to coping level using the original stone. 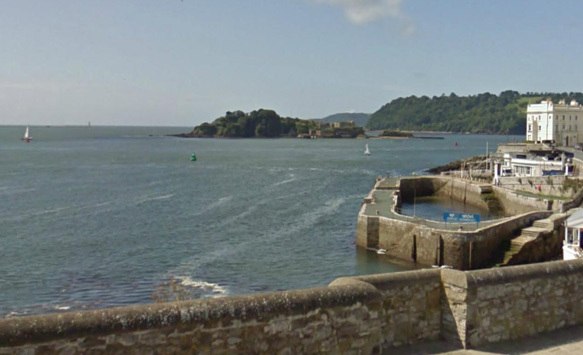 Several flights of the granite steps that lead down to the foreshore were also set back into their positions.